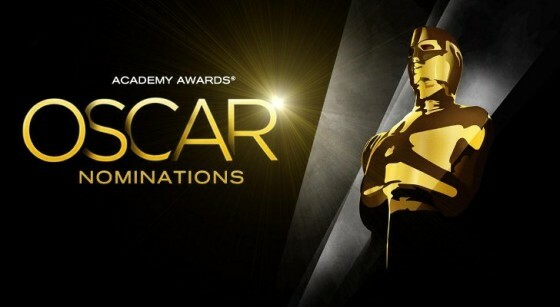 The countdown for the Oscars began and five documentaries are left in the race for the Best Feature Documentary Award. My bets are on 20 Feet from Stardom and The Act of Killing. But on a more nuanced note, I would give each of the five a different prize.